Spanish Port Authority of the Bay of Algeciras has signed an agreement in which it will work on new shipping platform Tradelens developed by IBM and Maersk together. IBM is the International Business Machines Corporation. It produces and sells computer hardware, middleware, and software. Moreover, it provides several hosting as well as consulting services for different areas ranging from mainframe computers to nanotechnology. Maersk is a Danish shipping business company. Moreover, it is the world’s largest container shipping organization. Tradelens is a blockchain based digital platform that aims at providing greater transparency, efficiency, and security in the global shipping supply chain. According to reports, by the end of 2018, around 100 shipping related organizations and 20 port operators joined Tradelens. Moreover, this blockchain platform has registered 230 million shipments and processed around 20 million containers. Algeciras is among busiest ports in Europe. It hosts more than 70 million tons of cargo every year. According to data, Algeciras had a total container throughput of 4.3 million containers. APBA has announced in a note that this blockchain platform Tradelens will allow more secure and efficient exchange of information and documentation between various partners within a supply chain. According to the note, Tradelens will produce value for various shippers, logistic operators, freight forwarders as well as shipping companies. Leading port operators across the world are now turning to blockchain technology in order to increase their operational efficiencies and security. In the October month of 2018, Netherlands’ port of Rotterdam collaborated with Dutch banking behemoth ABN AMRO as well as IT subsidiary of Samsung to create blockchain based solutions for the shipping supply chain. Moreover, leading port operator in the UK, Associated British Ports signed an agreement in the September month of 2018. 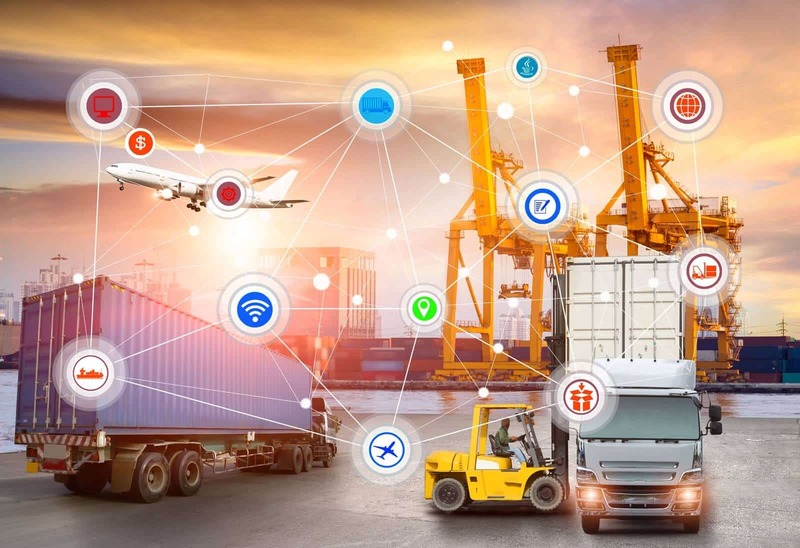 This agreement was with digital logistics firm Marine Transport International to create a blockchain powered platform for their port logistics. Earlier in the June month of 2018, Maqta Gateway LLC became the first organization in the country to start its own blockchain based solution- Silsal. Maqta Gateway LLC is one of the subsidiaries of Abu Dhabi Ports. Moreover, Silsal streamlines operations in logistics as well as the shipping industry. Utilization of great potential of such a powerful and innovative blockchain technology is increasing in different corners of the world with the increase in time.